Quality PU leather client chair. 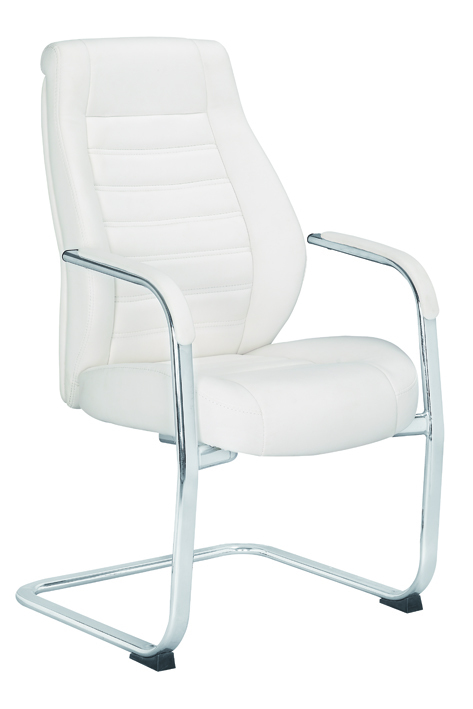 Add design & quality to your office with this classic style client chair. Sturdy & functional. Call (02) 98994359 to know more.